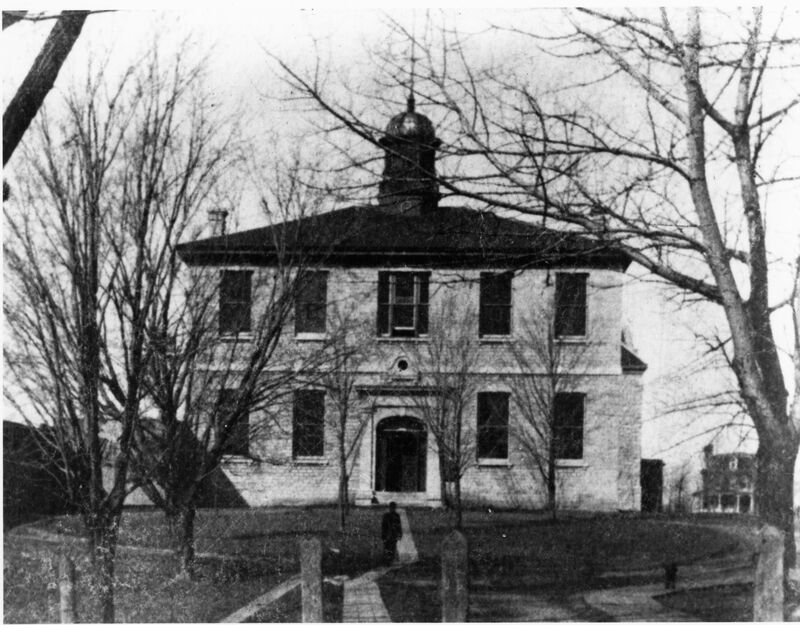 This building is now known as the “Old Medical Building” and houses Queen’s University Archives. In 1867, it would have been the house of Queen’s School of Medicine. This picture was likely taken in the 1890s.